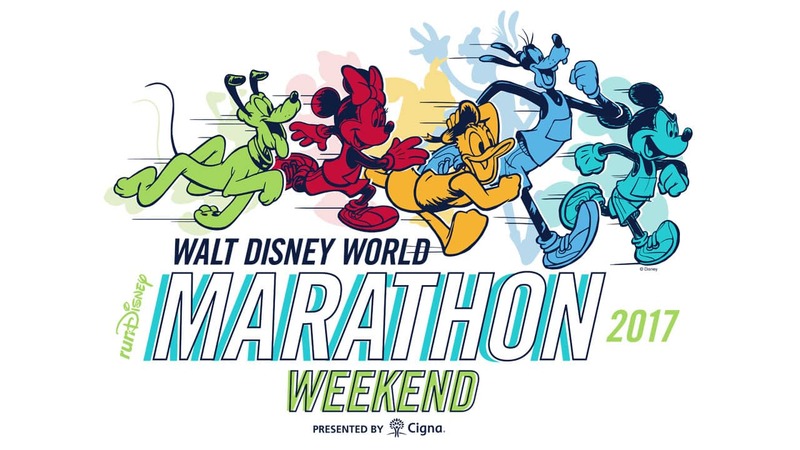 The 2017 Walt Disney World Marathon Weekend returns to Florida from January 4-8. 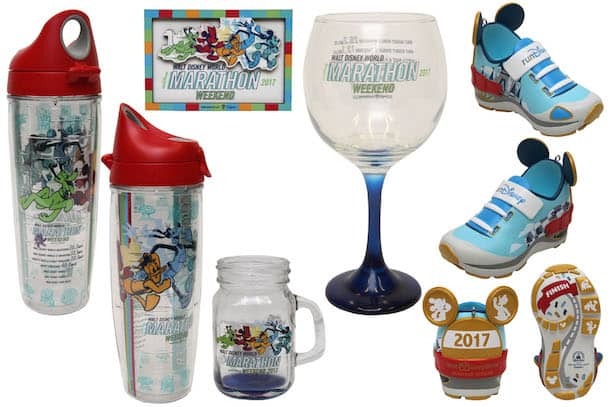 If you plan to cross the finish line in style, here is a first look at commemorative products created for the biggest runDisney event of the year. 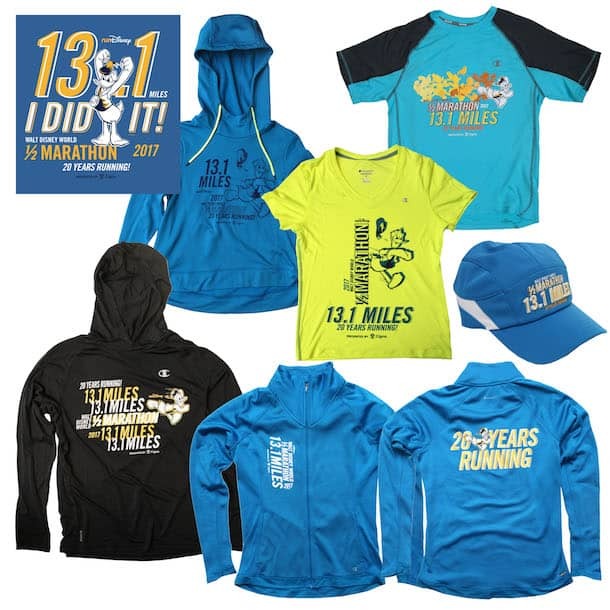 Guests attending the Marathon Weekend will find logo products for all races this year. For each race, we will have apparel for both women and men including short and long sleeved shirts, jackets and more. 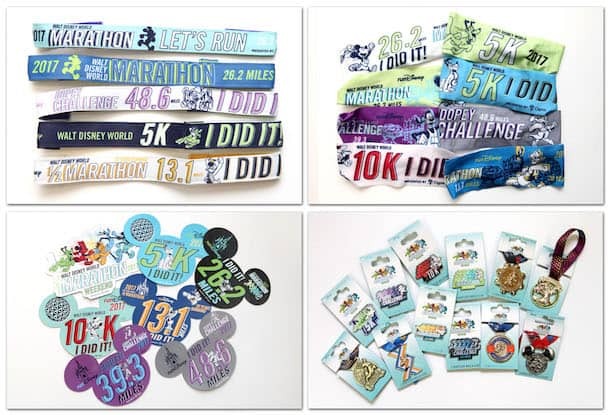 Guests participating in the Walt Disney World 5K and 10K races will find additional products this year such as shirts, hats, pins and car magnets. This year marks the 20th Anniversary of the Walt Disney World Half Marathon. Look for apparel and other items featuring Donald Duck to celebrate this milestone anniversary. The popular “I Did It!” shirts complete with a course map on the back of each shirt will also be available. 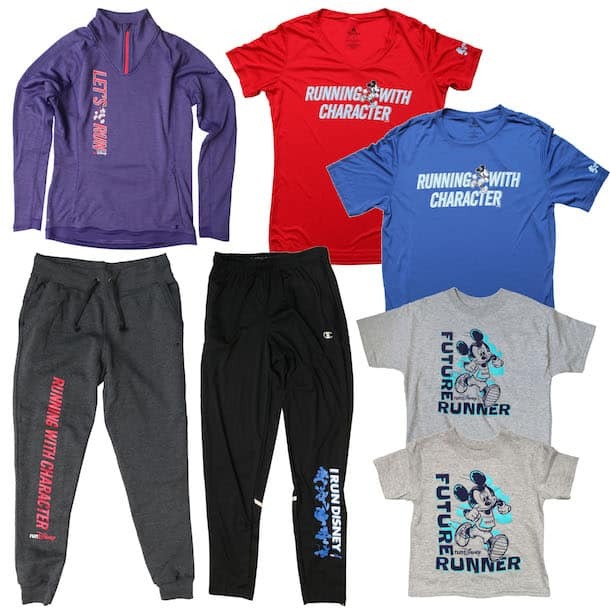 At the event, we are introducing a new runDisney apparel collection called “Running with Character.” These items are great to wear while preparing for your next runDisney marathon. Home décor items such as a wine glass, magnet, toothpick holder, and a TERVIS water bottle will round out the assortment. I’m particularly excited to see a new running shoe ornament created for this event. We offered this item as part of a pre-sale, and will have a select number of ornaments available at the event. Look for new shoe ornaments throughout the year for select runDisney events. Finally, guests will find the ever-popular Sweaty Bands, Bondi Bands, vehicle magnets, and Disney pins. This year, the limited edition medal replica pins will have miniature versions of neck lanyards from the actual medals. 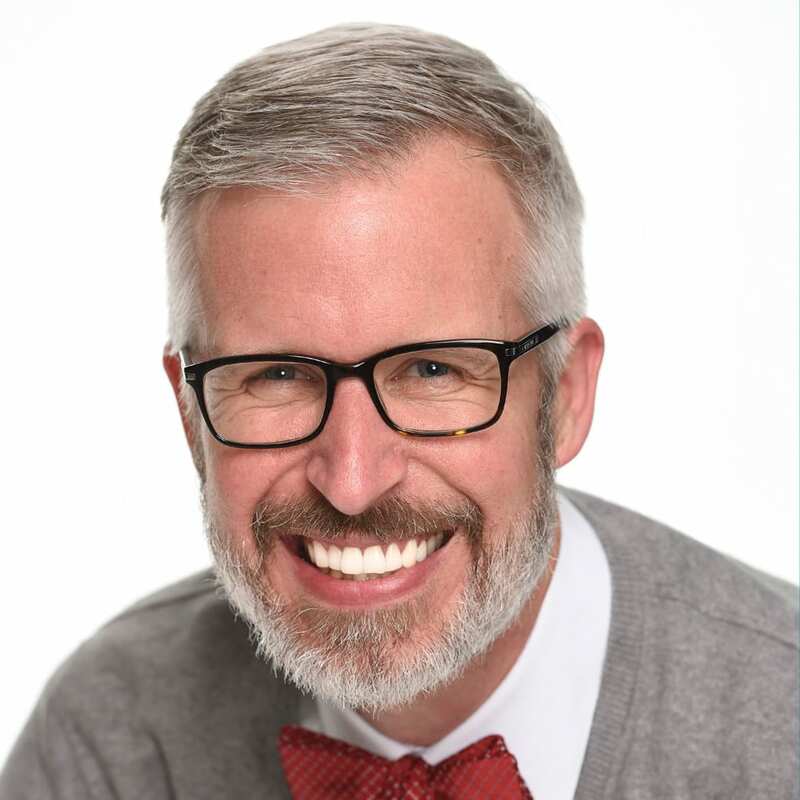 Wednesday, January 4 – Noon – 8:00 p.m.
Thursday, January 5 – 10:00 a.m. – 7:00 p.m.
Friday, January 6 – 10:00 a.m. – 7:00 p.m.
Saturday, January 7 – 10:00 a.m. – 4:00 p.m.
FYI – there are a few things for sale on disneystore, I would suggest searching corn”marathon” or “rundisney 2017.” and if you download the Shop Disney parks app there are a few items available (that are not on the website). Looks like inventory is pretty sparse now though. Hello, is there a site I may purchase a 26.2 magnet or other items . 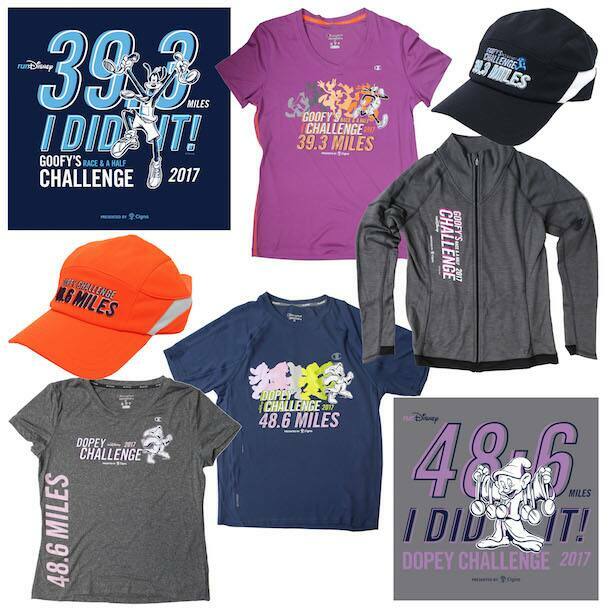 Is there an online site to order any left over Dopey Challenge merchandise? 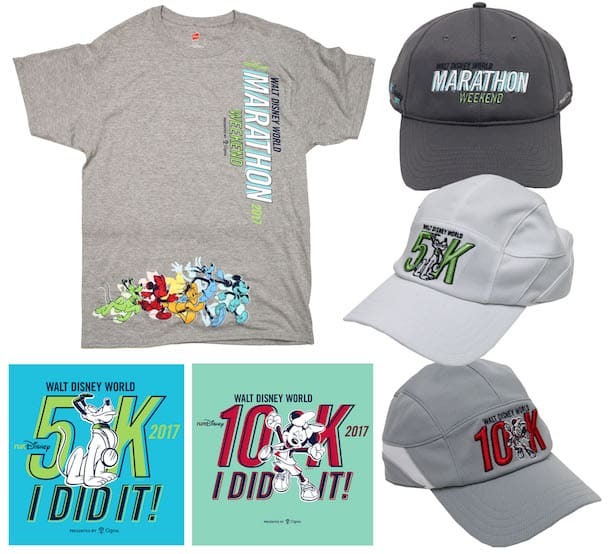 Will we be able to purchase 2017 run Disney event clothing on line. When I got to the expo they were taking it down already. I was unable to purchase the 2017 Marathon merchandise as they were taking it down already when I got to the expo. Will there be a way to order some of the products online? 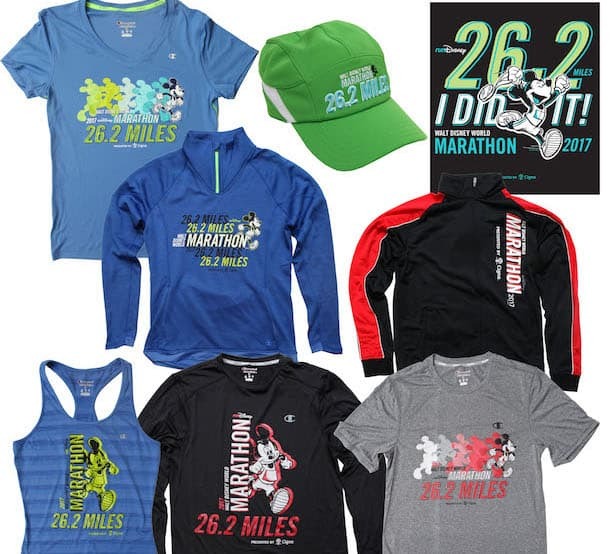 I am a half-marathoner turned full-marathoner so I would REALLY like to buy the “I did” 26.2 and maybe another 26.2 shirt. I didn’t want to buy those items until I actually finished my 26.2, thinking that I would only do 13.1! This is my first ever marathon and would LOVE to have some merch to prove it! What can i do to get this? Are the Dooney and Bourke bags only going to be available at WDW or will they be available on the shop Disney Parks app too? Are there any pictures of the 2017 marathon Dooney? @Amanda – Unfortunately, I do not have photos of the Dooney & Bourke handbags at this time. Do you have to be in the marathon in order to go to the expo? @Rachael – The expo is open to all guests. Since they are releasing Dooney’s for the race. What are they styles and pricing? Like Totes, Crossbody, Letter Carriers, Pouchettes, or Wallets? Please note that all retails are subject to change without notice. Do you know what styles the three Dooney and Bourke bags will be? So excited! The ornament is adorable! Is the Tervis also the one included in the pre-order bundle? @Laura – The photo is not the same Tervis. The pre-order bundle Tervis is a 16 oz. tumbler. Will there be a Dopey Challenge jacket? If so can you please describe the design? Thank you! @Sammy – The Ladies-cut jacket is berry colored with “Dopey Challenge 48.6 Miles 2017” on the front with a touch of glitter. Dopey is on the back with “Run Dopey” in glitter. Adult jacket is grey with the same art-no glitter. 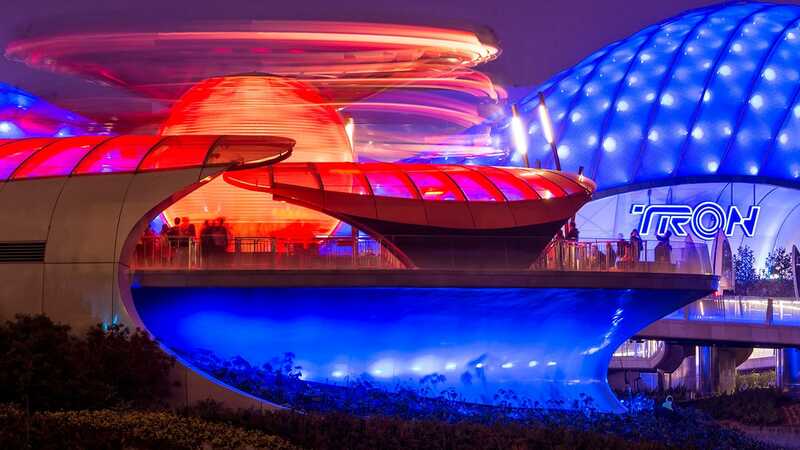 @Jared – I’m not aware of any special MagicBands for this event. Thanks for the post. Will there be any Dooney and Bourke marathon release? Will there be any Dooney and Bourke purses? @Shanna and Jessica – There will be three Dooney & Bourke handbags released for this event. Any look at a Dooney and Bourke bag for the weekend?